L-Alanine is white and odorless crystal powder with special sweet taste .It easily dissolves in water (17% under 25 ℃),slightly dissolves in alcohol(0.2% in cold alcohol) and insoluble in ether . 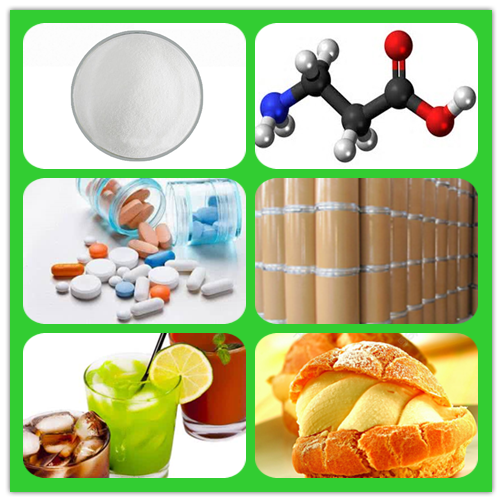 L-alanine(Food Grade):L-alanine is used as seasoning,and to enrich nutrition in health foods and drinks. L-alanine(Industrial Grade):L-alanine is used as an ingredient for pharmaceutical products. Looking for ideal S 2 AMINO PROPANOIC ACID Manufacturer & supplier ? We have a wide selection at great prices to help you get creative. All the 2 AMINO PROPANOIC ACID are quality guaranteed. We are China Origin Factory of S 2 MINOPROPIONS Alpha URE. If you have any question, please feel free to contact us.